Below is a full list of the friendly fixtures and results that took place during the UEFA Nations League 2018/19 League Phase. 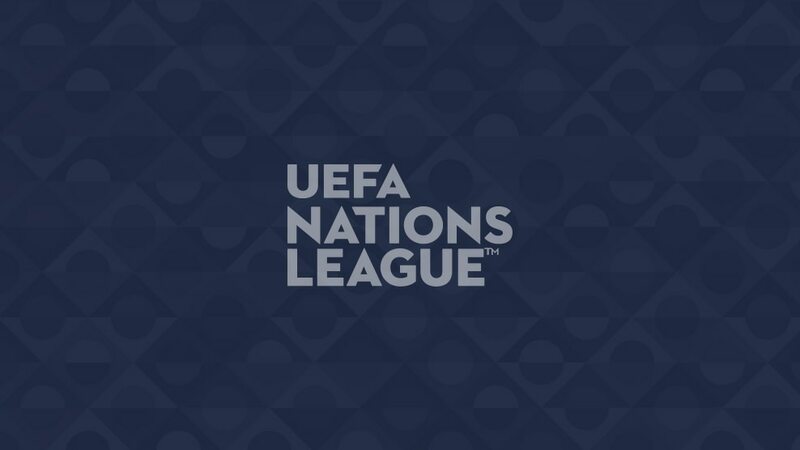 WHAT IS THE NATIONS LEAGUE? The League Phase was made up of four leagues of either three or four-team groups. As a result, countries in three-team groups were available for friendlies during certain international windows. Solidarity and bonus fees will be paid to the 55 UEFA Nations League contenders. Italy, Poland and Portugal have expressed interest in hosting the UEFA Nations League Finals.